The Four Rs of Early Childhood | Sunny's Music Studio :) Professional Music Lessons in Toronto & Montreal ! Everyone knows the three “R”s of school: Reading, Writing, and Arithmetic. What many people do not know are the four “R”s of Early Childhood: Repetition, Reinforcement, Redirection, and Reward. Repetition: Children learn through repetition. Piaget felt that it is through repetition that children feel comfortable with their play patterns to adapt them and move into new ways to think and learn. They must master their current skills before moving on to new ones. Vygotsky held similar thoughts, but reinforced the need for us to help them move from what they have to their highest potential. He considered this the zone of proximal development. It is the time when children have the most potential for learning and growth. Over time, children will need less assistance, master those tasks, and move on to new challenges. Like any new skill, repeating the movements, words, and activities will help to program them into a child’s memory. Many parents will complain about reading the same book dozens of times every night or playing the same game every afternoon, but this repetition is building the foundation for future learning. Reinforcement: Some people see reinforcement in the same way they see reward, but with children it is not always the same thing. When we ask them to do something that is difficult for them but something that we as adults see as easy they can feel like we are making them walk a tight rope without a net. Reinforcement here is similar to being their safety net. Giving children the support they need can make all the difference. This support can come through assisting them with tasks they find challenging until they are secure enough in completing them on their own, encourage them to try again when they stumble, and being their cheerleader when they need motivation to keep going. By feeling that they are protected, children are emboldened to continue the work toward their goals. Redirection: Anyone who has ever worked with young children will tell you that their attention span is not extensive. They sometimes need some help to stay focused on the task at hand. Repetition does not always mean that we need to come at an issue from the same direction. Sometimes working on a specific skill using music, toys, puppets, games, movement, or art can not only solidify the skill the children are working on, but also help them to transfer that learning to other areas of development. These higher level thinking skills will pay off when they move into other life settings. Reward: This is what we are all working toward. For the children, reward may mean extra time playing, their choice of music at the end of the day, or even something as simple as a hug or a high five. For the parents and professionals working with these children it can mean their first steps, first words, early reading, and increased interest in future learning and developmental tasks. Keep in mind that the reward does not need to be big or only when the whole goal is met. With young children every baby step along the way is worth celebrating. Repetition, reinforcement, redirection, and reward. These four “R”s can help push through the challenges of working with young children. While it may feel like we are stuck in one place, we truly are building the tools children need to move forward. Anything worth having is worth the wait. This goes for therapy, education, behavior management, and child rearing as well. The success you will find through being patient, dedicating yourself to their well-being, and using these techniques will be so much sweeter than anything that comes without such focus. Just remember the “R”s and watch for great things to happen, no matter how long they seem to take! Rebecca Wellman, PhD, MT-BC/DT is a board certified music therapist and developmental specialist. She has a private practice in the Chicago suburbs where she works with young children with special needs and older adults with memory loss. Dr. Wellman is an adjunct professor at Ivy Tech Community College and is a regular presenter at local, regional, and national conferences. 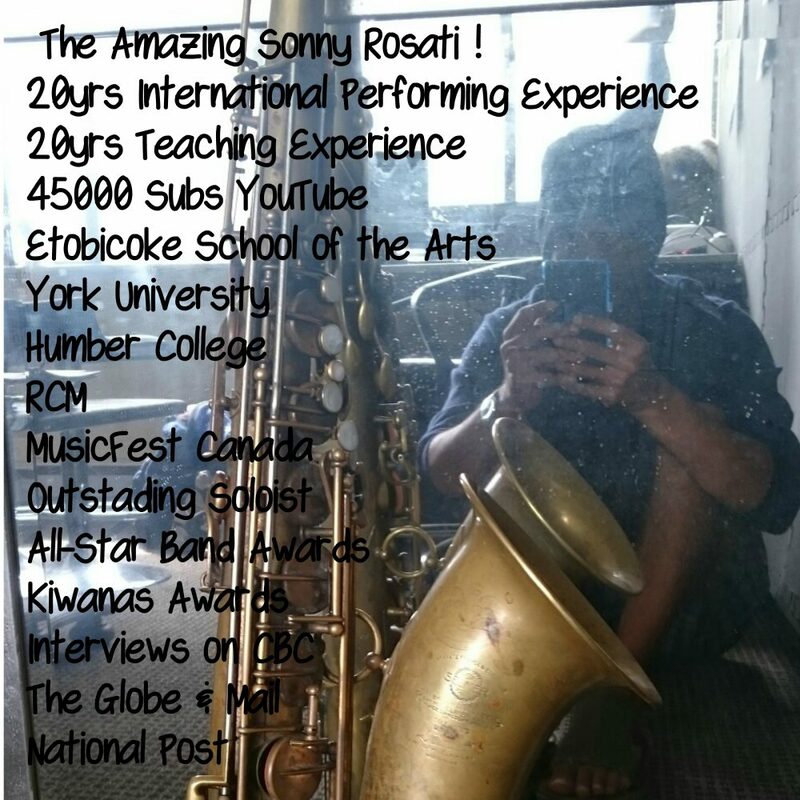 This entry was posted in Music Therapy and tagged #autism, #musictherapy, gifted children, north vancouver music lessons, north vancouver music therapy by sonny. Bookmark the permalink.